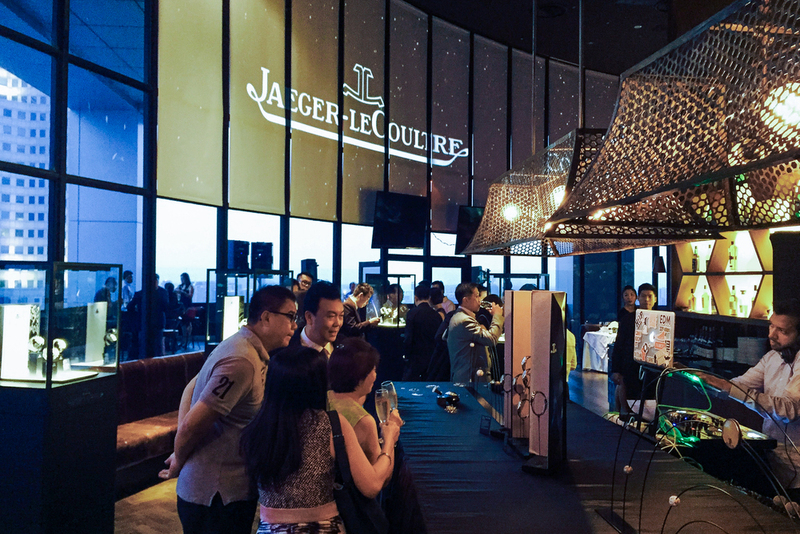 Jaeger-LeCoultre held an exclusive launch of the Rendez-Vous timepieces at Sear Steakhouse. 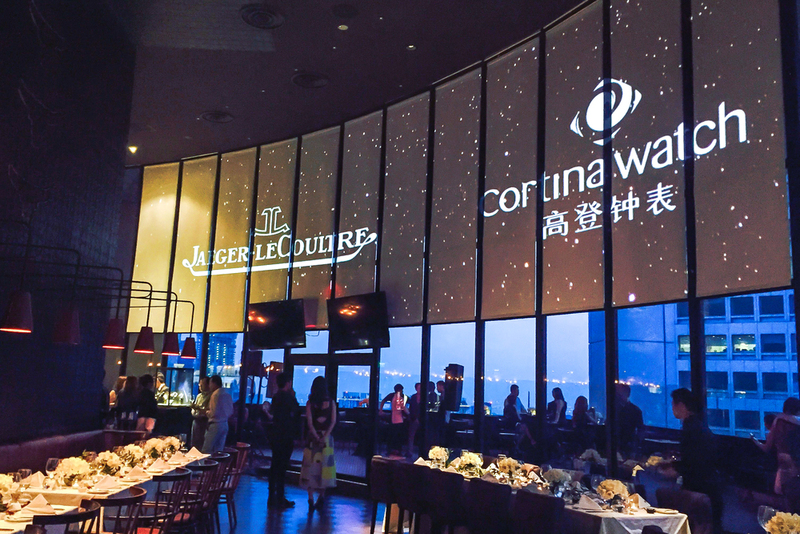 Using a panoramic projection blend display across the curved glass panels at Sear, we achieved a starry, galaxy sky, the end results were stunning. 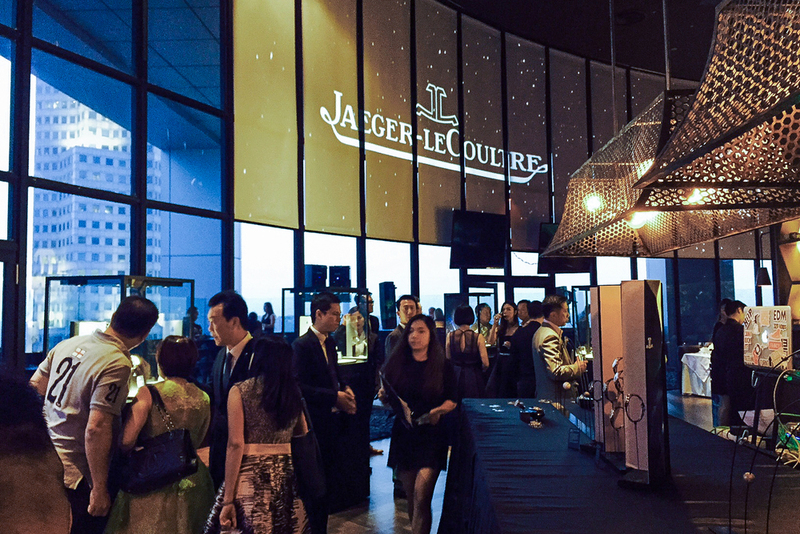 We started the night off with a fun cocktail reception dance and ended the beautiful evening with a classical dance by dancers in tutus and customised LED headgear.